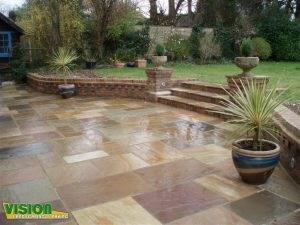 Vision Landscaping and Paving can renovate patios, extend patios, design exclusive patios and install completely new patio areas at your home in Dublin. 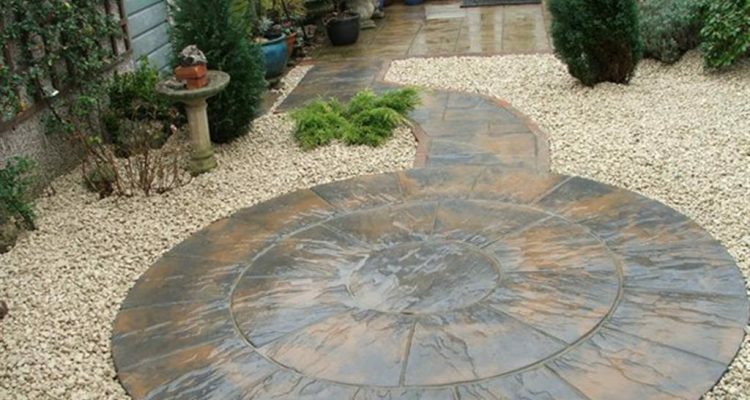 We are skilled at using a large selection of materials including paving, Indian sandstone, york stone, granite, gravel and more. 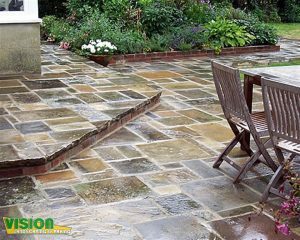 There is an incredible range of solutions to choose from to suit every taste and budget from expensive Indian Limestone to affordable concrete slabs in a range of styles. 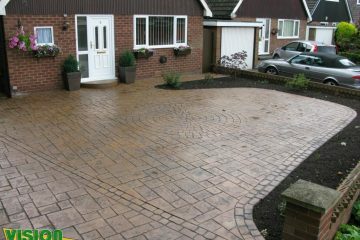 We have years of experience with most materials. 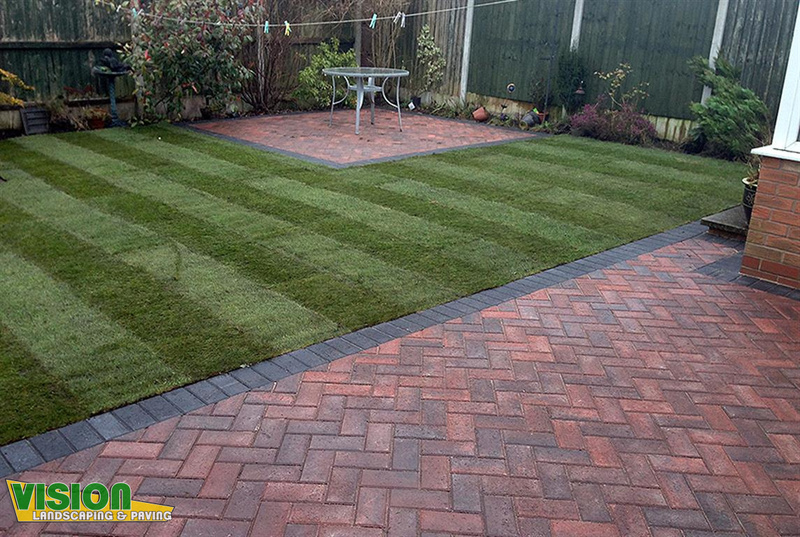 We would be delighted to advise you on the best match for your garden area. 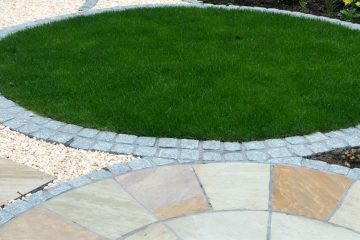 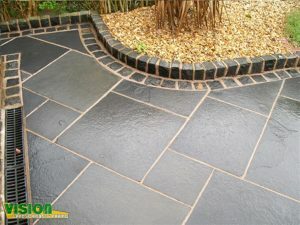 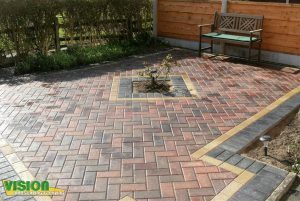 We are professional garden paving contractors covering all of County Dublin including Clondalkin, Knocklyon, Dundrum, Monkstown, Dalkey, Booterstown, Ballsbridge, Sallynoggin, Cabinteely, Sandyford, Foxrock and more. 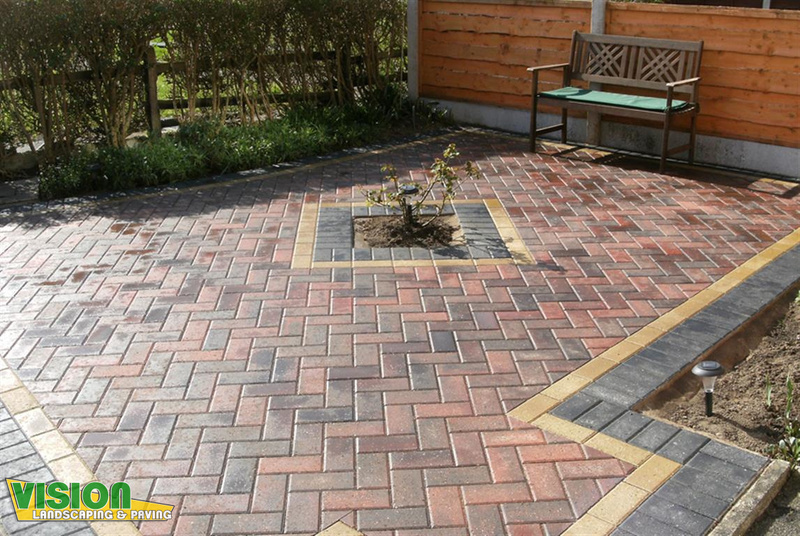 We can provide you with samples of various styles in order to help you make up your mind with your patio. Let us be the patio contractor who helps you pick the right solution for your patio. 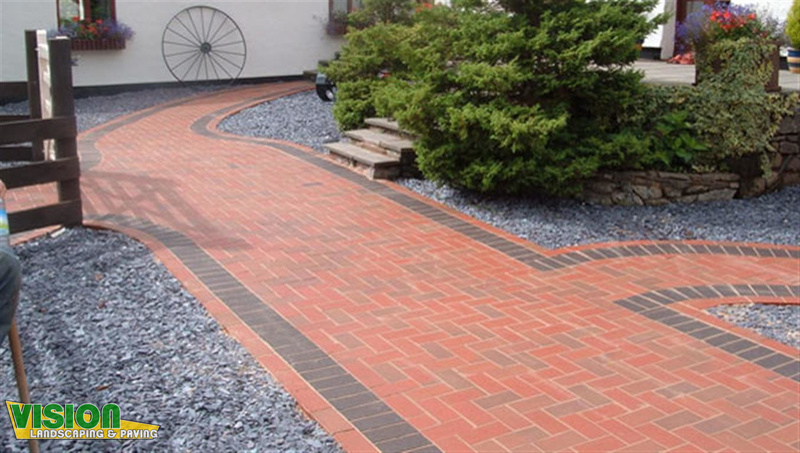 Our prices are competitive, our work is second to none. 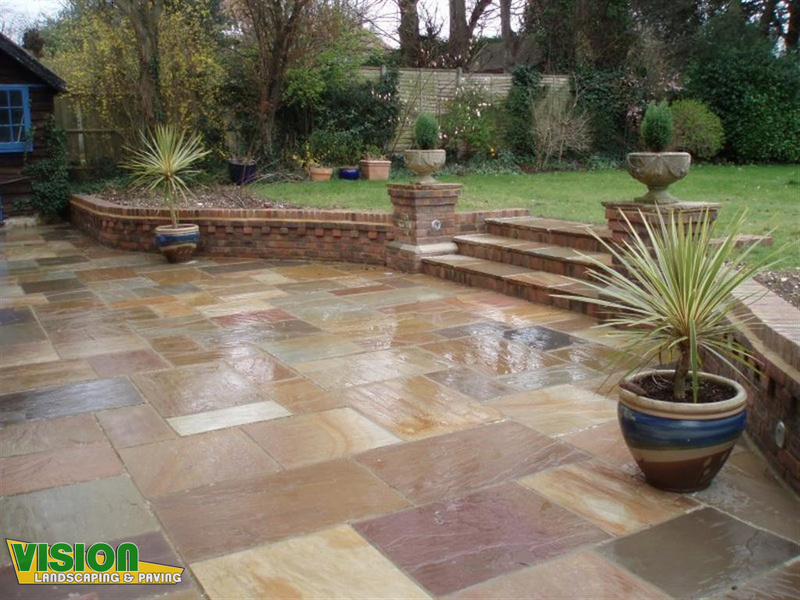 As patio contractors for County Dublin including Clondalkin, Knocklyon, Dundrum, Monkstown, Dalkey, Booterstown, Ballsbridge, Sallynoggin, Cabinteely, Sandyford, Foxrock and more, we deliver free quotations and unbeatable prices. 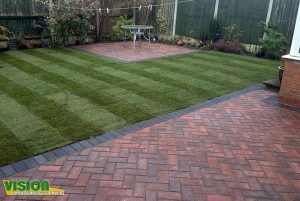 Whether you require an outside dining space, children’s play area, a sun retreat or just a place to sit and relax then we have the patio solutions for you that will be hard-wearing and long-lasting. With our catalogue of designs you can choose from a huge range of styles, including sizes and colours, that can be laid in many different patterns. 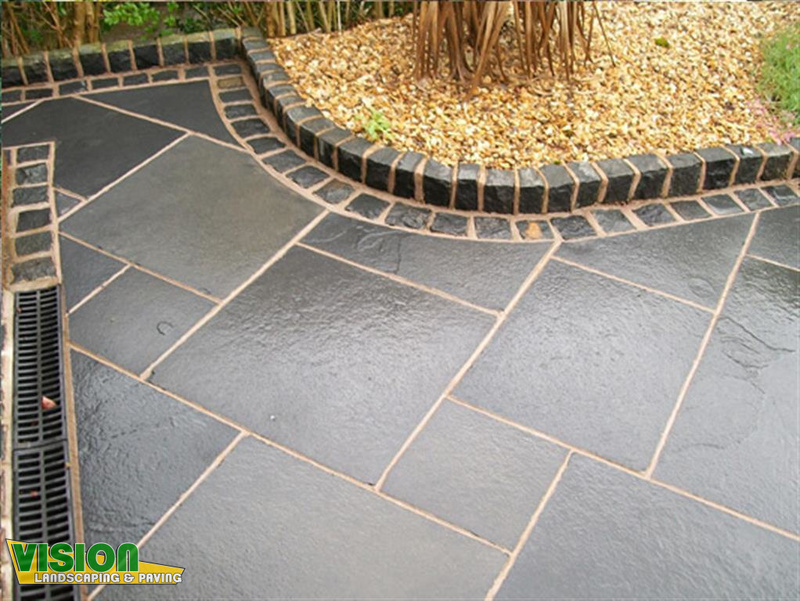 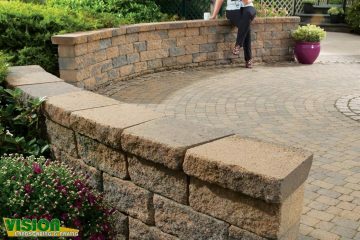 Our patio experts at Vision Landscaping and Patios can advise you on what will work best in your patio and can suggest any additions such as walling and decorative edging to ensure that you, the customer, are 100% satisfied.